Harriet Ann Jacobs (February 11, 1813 – March 7, 1897) was an American writer, who escaped from slavery and became an abolitionist speaker and reformer. 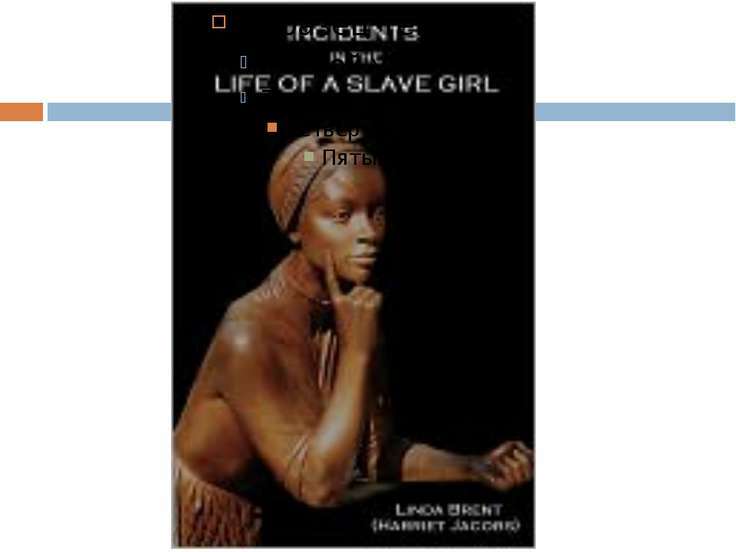 Jacobs' single work, Incidents in the Life of a Slave Girl, published in 1861 under the pseudonym Linda Brent, was one of the first autobiographical narratives about the struggle for freedom by female slaves and an account of the sexual harassment and abuse they endured. 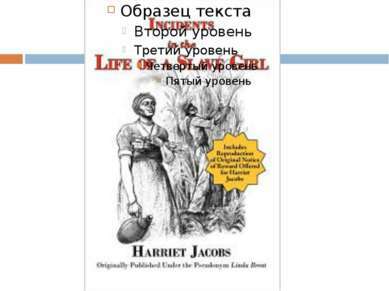 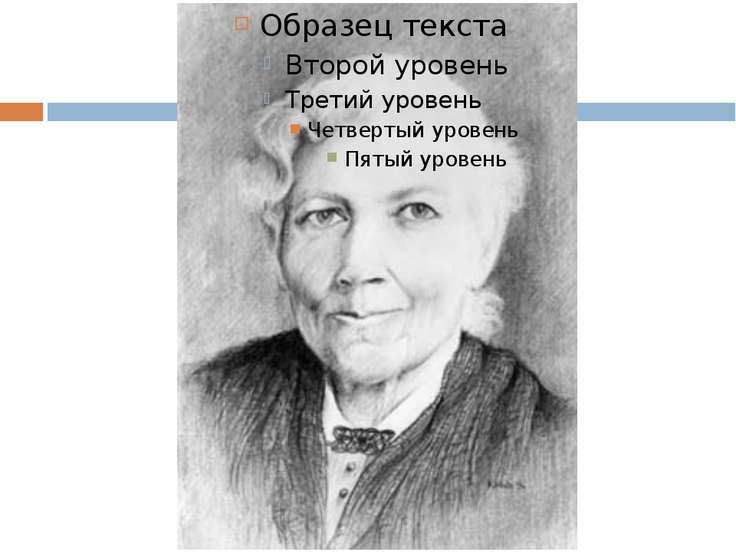 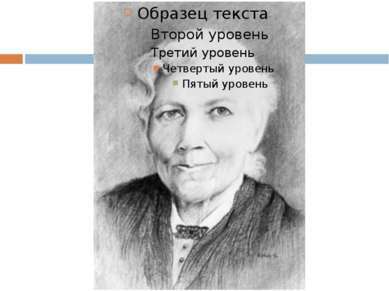 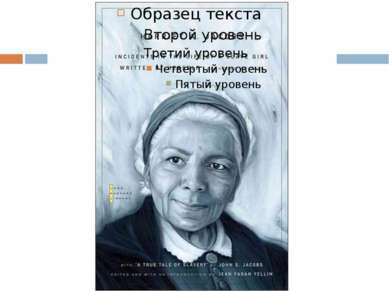 Harriet Jacobs was born a slave in Edenton, North Carolina in 1813 and had a brother John S. Jacobs. 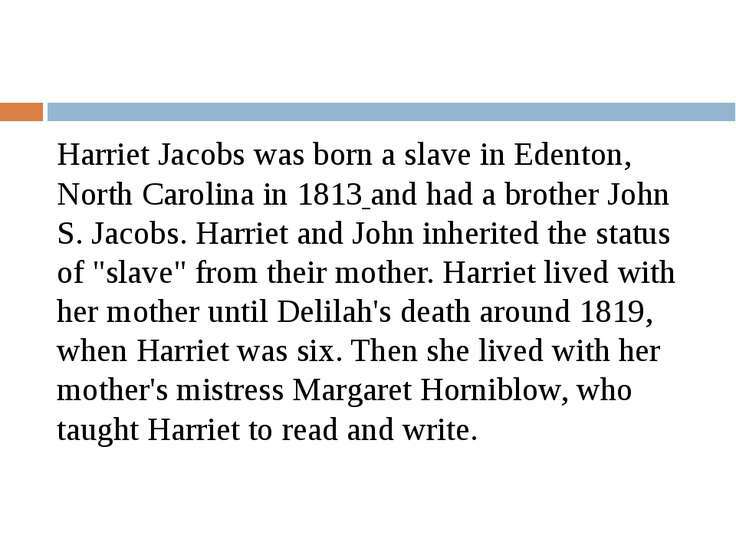 Harriet and John inherited the status of "slave" from their mother. 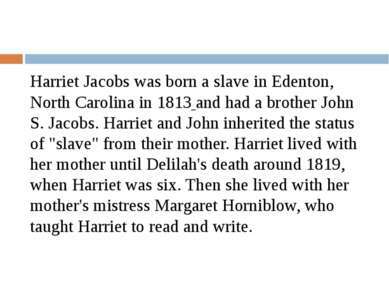 Harriet lived with her mother until Delilah's death around 1819, when Harriet was six. 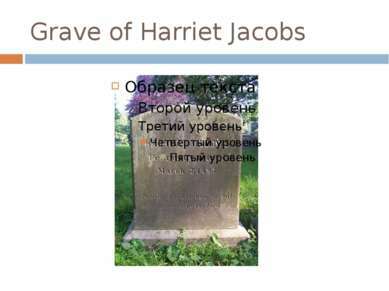 Then she lived with her mother's mistress Margaret Horniblow, who taught Harriet to read and write. 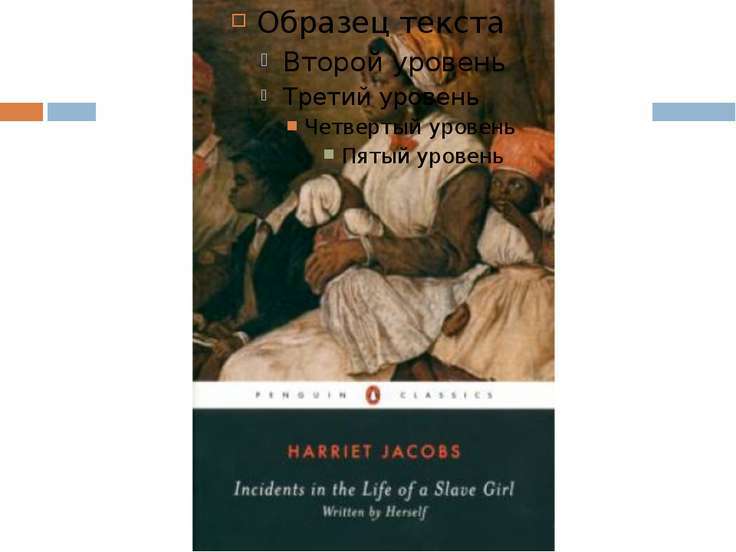 On her mistress’s death, Jacobs was sold to a white master who tried to force her to have sexual relations. She resisted him, finding another white lover by whom she had two children, who went to live with her grandmother. 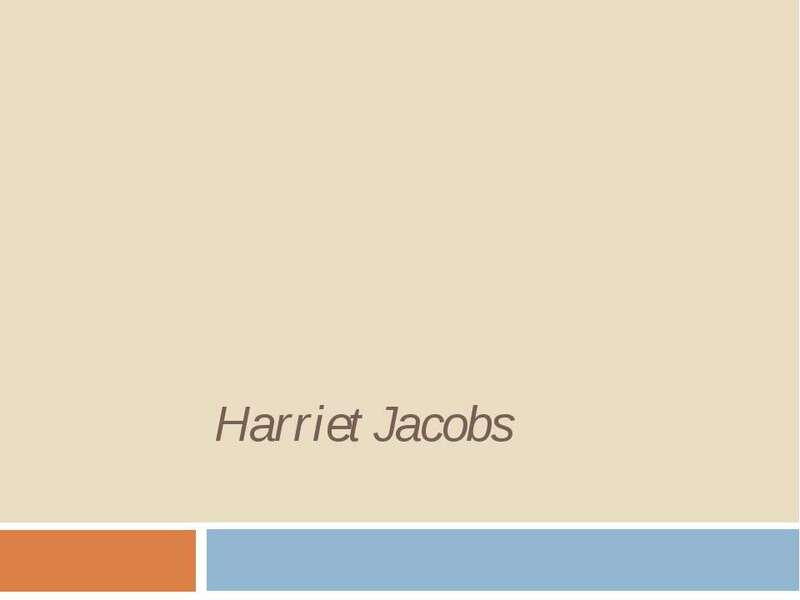 “It seems less degrading to give one’s self than to submit to compulsion,” she candidly wrote. She escaped from her owner and started a rumor that she had fled North. 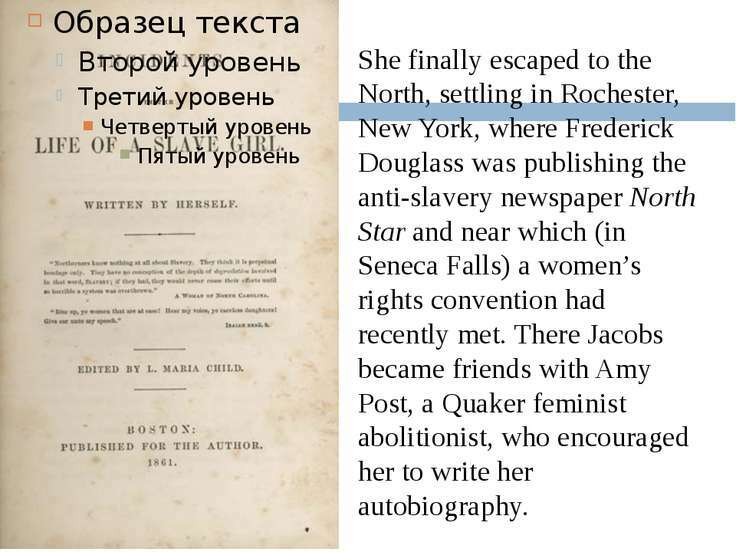 Terrified of being caught and sent back to slavery and punishment, she spent almost seven years hidden in her master’s town, in the tiny dark attic of her grandmother’s house. 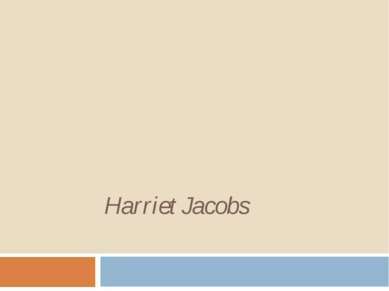 She was sustained by glimpses of her beloved children seen through holes that she drilled through the ceiling. 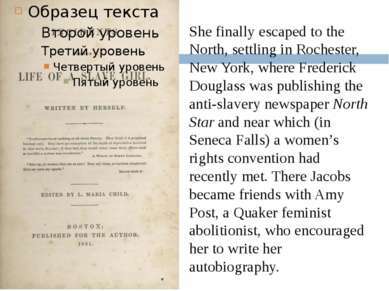 She finally escaped to the North, settling in Rochester, New York, where Frederick Douglass was publishing the anti-slavery newspaper North Star and near which (in Seneca Falls) a women’s rights convention had recently met. 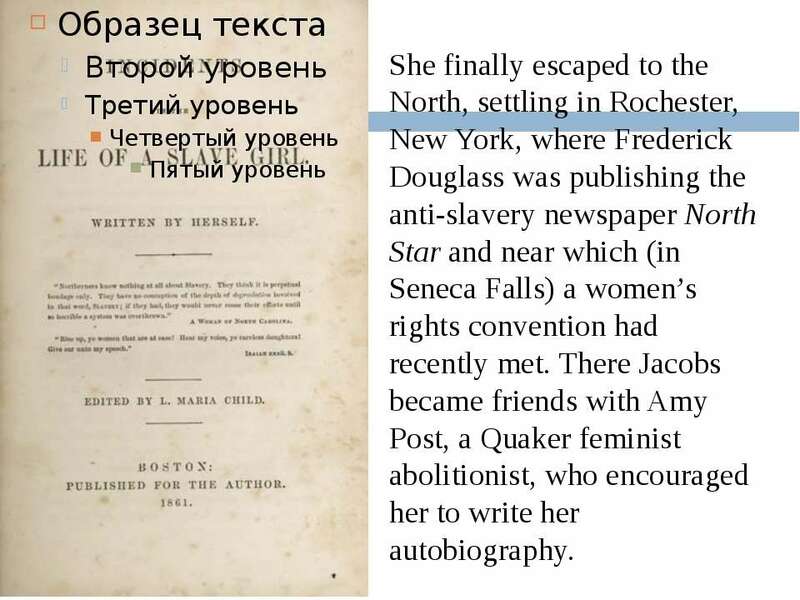 There Jacobs became friends with Amy Post, a Quaker feminist abolitionist, who encouraged her to write her autobiography. 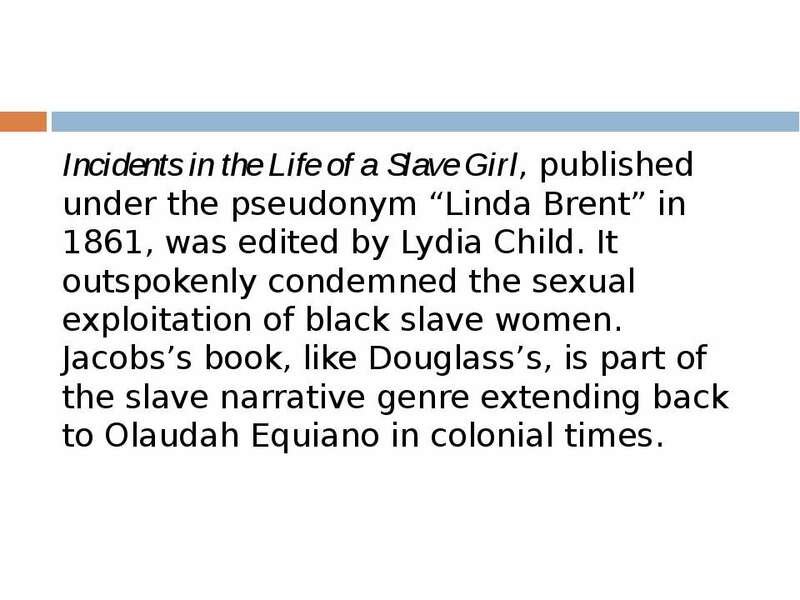 Incidents in the Life of a Slave Girl, published under the pseudonym “Linda Brent” in 1861, was edited by Lydia Child. It outspokenly condemned the sexual exploitation of black slave women. 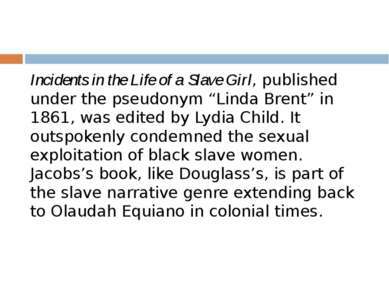 Jacobs’s book, like Douglass’s, is part of the slave narrative genre extending back to Olaudah Equiano in colonial times.